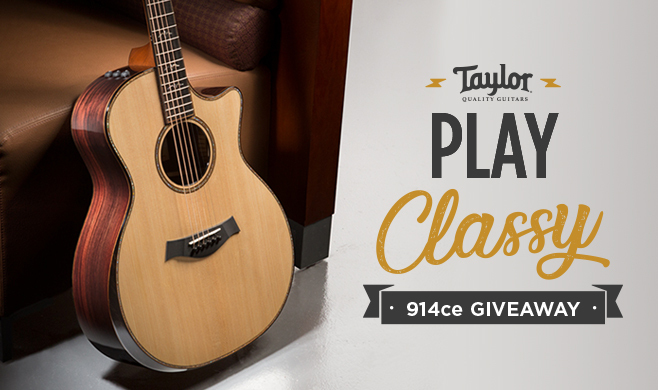 Now through June 29, 2018, you could be the lucky winner of a 900 Series Grand Auditorium guitar, one of the first guitars to feature our revolutionary new V-Class bracing design. 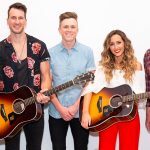 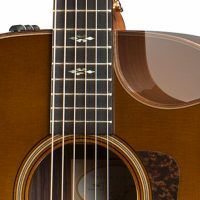 One (1) winner from the USA or Canada, and one (1) winner from France, Germany, the Netherlands, or the United Kingdom, will each receive a V-Class 914ce acoustic guitar, valued at an approximate retail value (ARV) of $4,999.99 (€4,052.89). 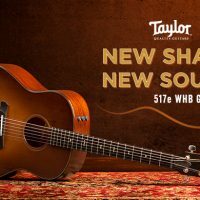 Taylor’s newly revoiced 914ce updates the time-honored Indian rosewood/Sitka spruce tonewood pairing with our game-changing V-Class guitar bracing design. 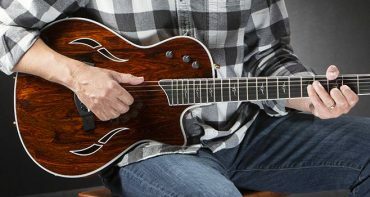 With this new sonic engine underneath the hood, this versatile cutaway Grand Auditorium boasts more volume, longer sustain, and improved intonation, making the 914ce a joy to play. 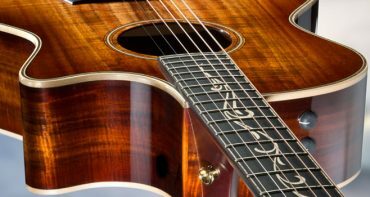 You’ll hear more power across the entire fretboard, helping treble notes sing like never before. 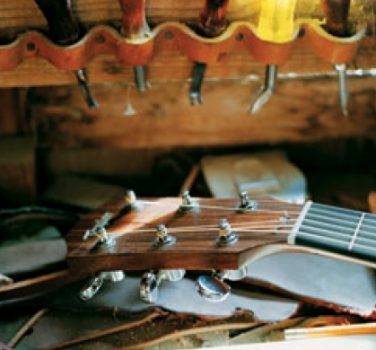 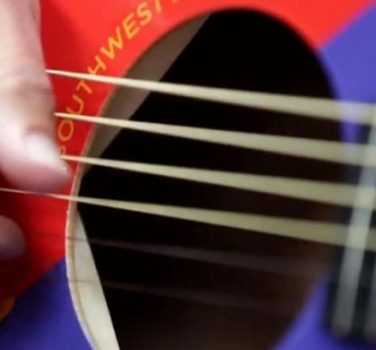 Each fretted note now resonates more harmonically with others, producing a more musical, more inspiring voice. 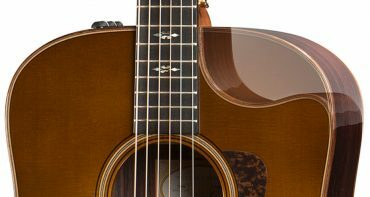 The 914ce is also loaded with luxurious appointments, including a beveled ebony armrest that heightens the playing comfort for your strumming arm, along with deluxe Gotoh 510 tuners, whose 21:1 gear ratio allows for smooth and precise tuning. 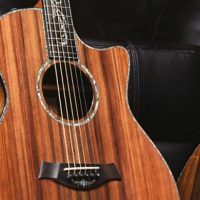 Rich aesthetic details include ebony binding, a paua rosette with koa and ebony purfling, paua/koa body and neck trim, and an Ascension inlay in the fretboard and peghead with paua and pearl. 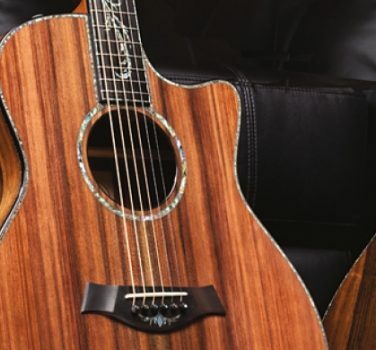 The guitar also features Taylor’s onboard ES2 electronics and comes with a Taylor-crafted deluxe hardshell case. 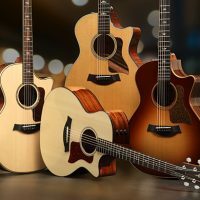 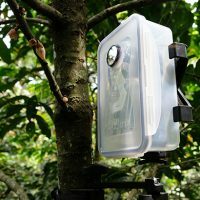 Enter by June 29, 2018 to win! 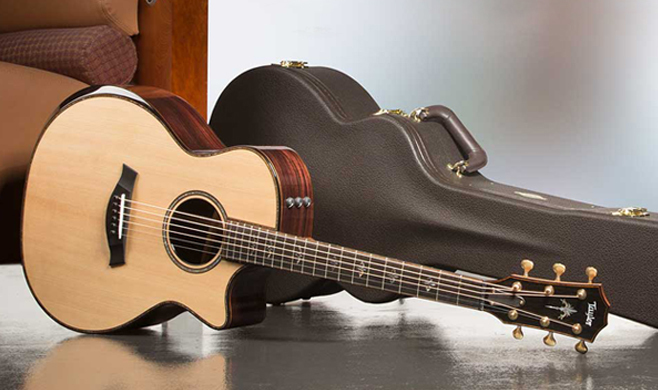 Thank you to everyone who entered the Good Vibrations sweepstakes! 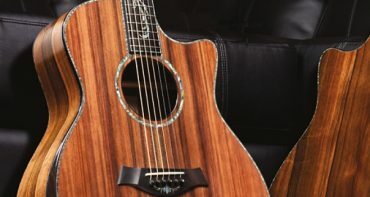 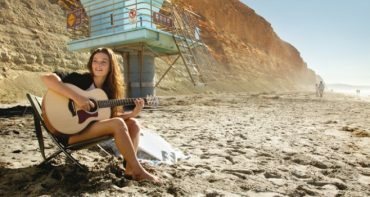 We’re excited to announce the winners, each of whom will receive a new K24ce, an all-koa Grand Auditorium acoustic-electric guitar featuring V-Class bracing.